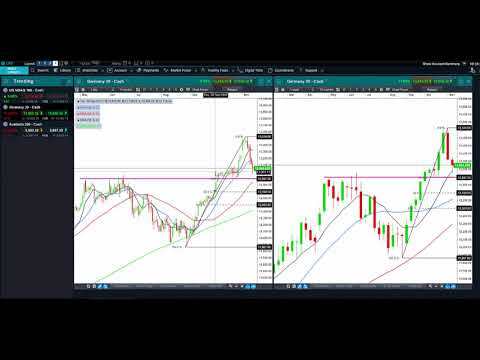 In today’s Technical Insights, Adam from Trade With Precision discusses potential trading opportunities on the NASDAQ 100, the German 30 and Australia 200 indices. Currently all three charts have pulled back to key levels of equilibrium and/or major resistance levels on the daily timeframe. The question is, are the bulls going to maintain their dominance or will the bears pip them to the post?